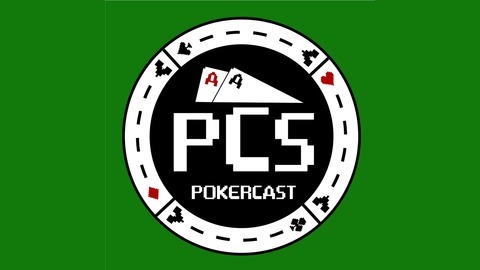 A podcast for those interested in the poker lifestyle! 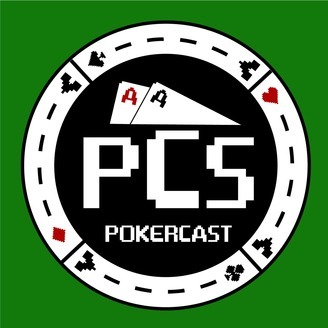 John and Joe discuss recent events, the last week of poker, and teach you a thing or two about the game. Ep. 36 - Joe Cashes at WSOP!